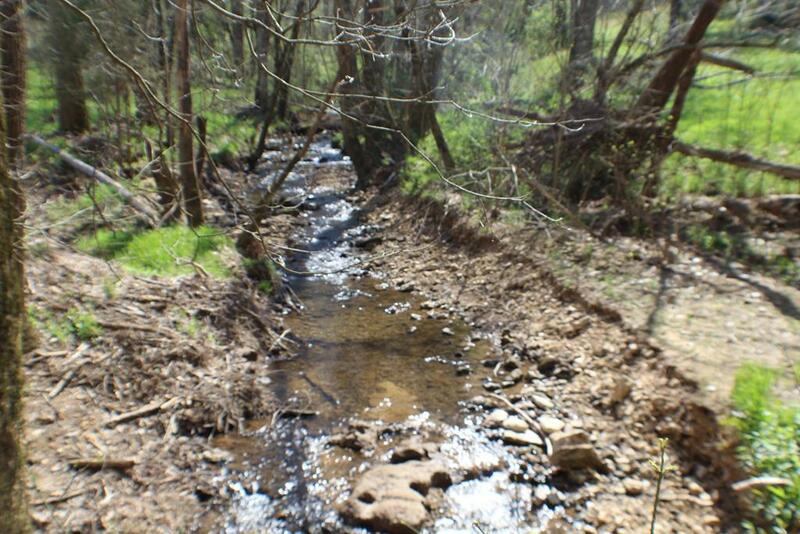 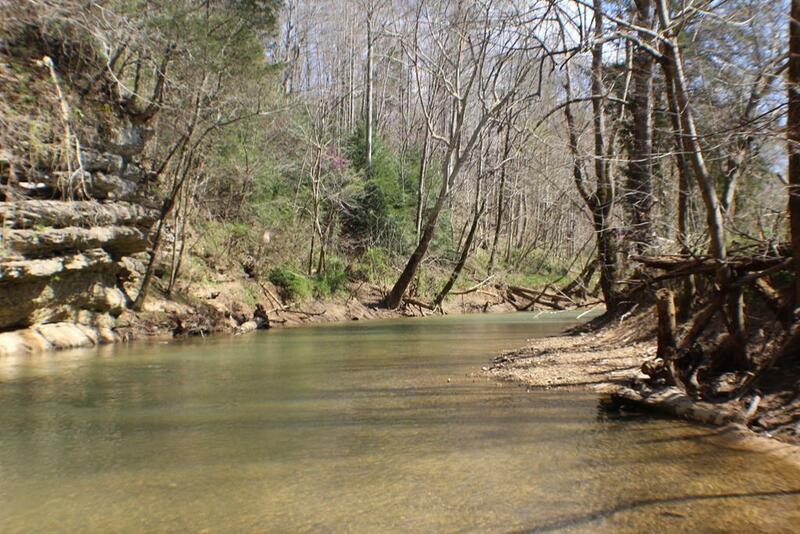 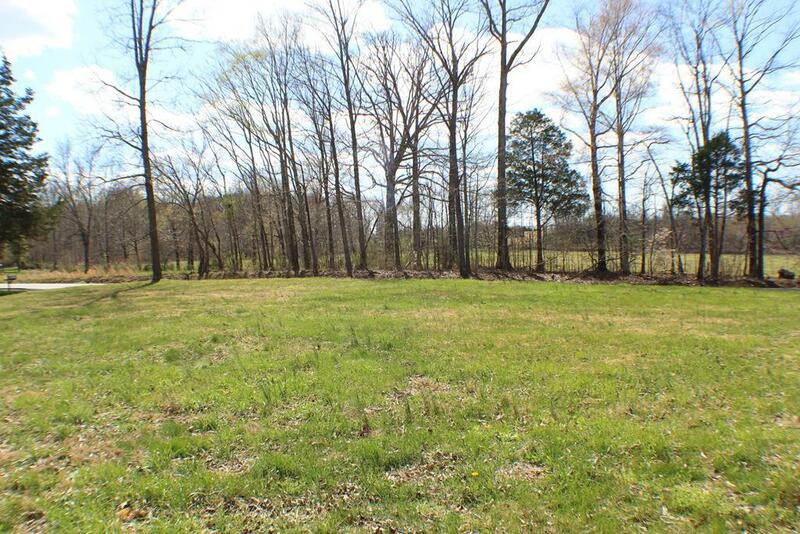 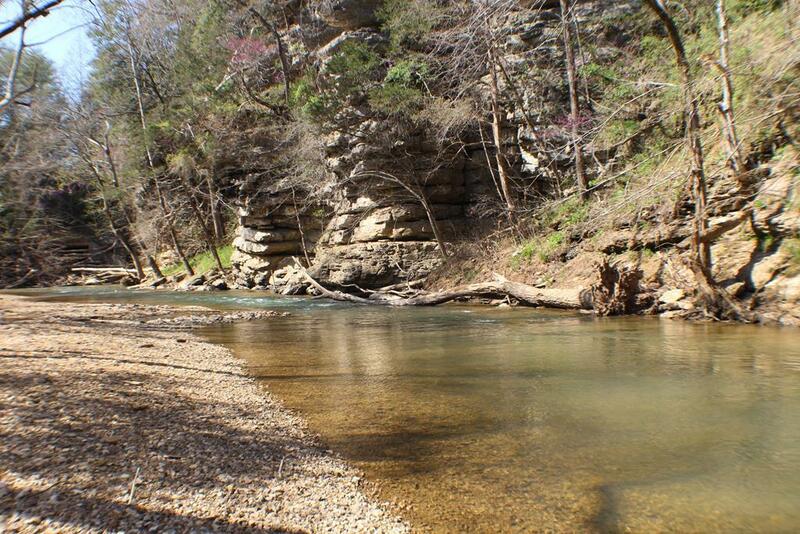 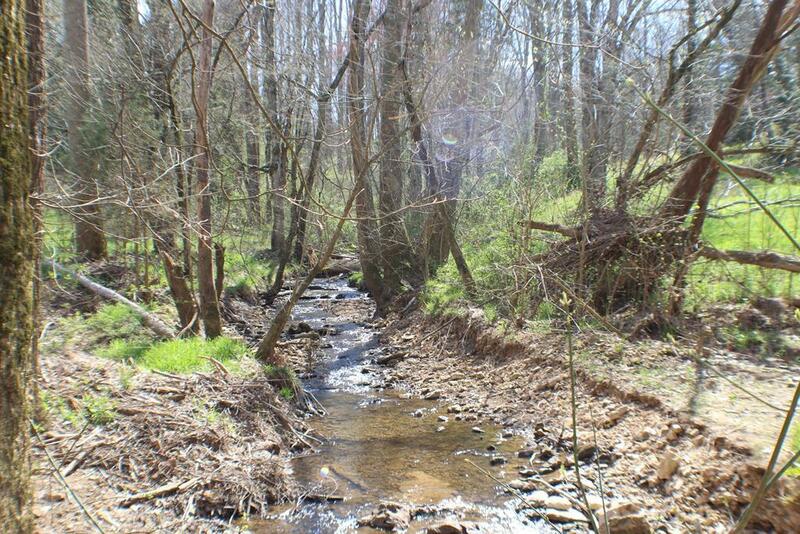 130 acres in Putnam and Overton county Tennessee with 2300 sq. 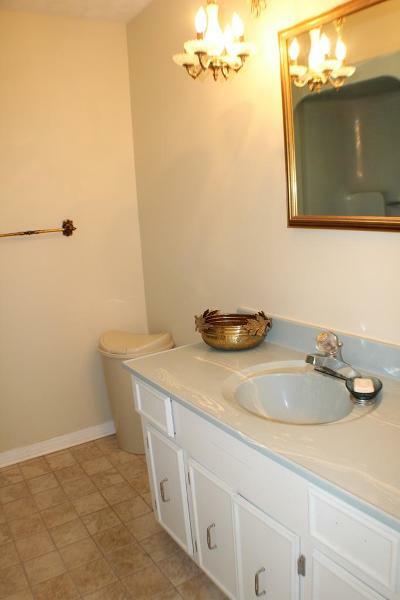 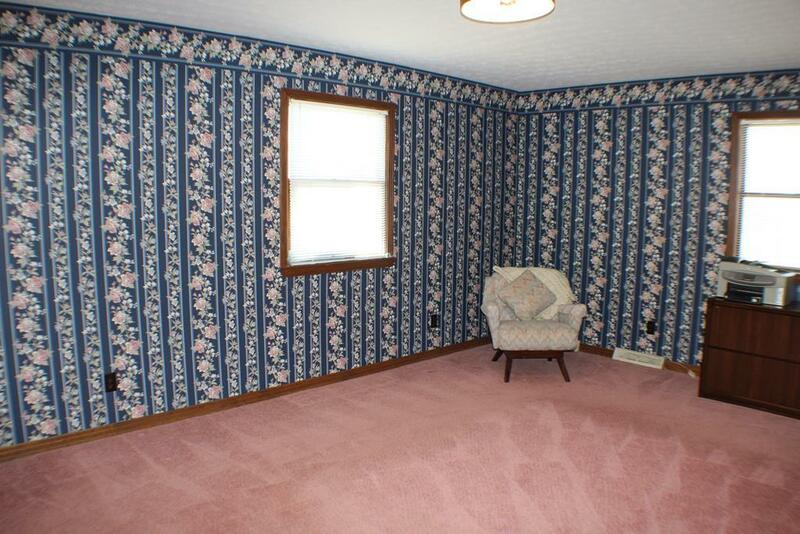 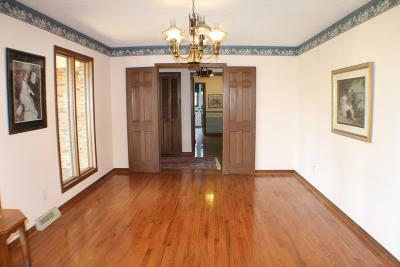 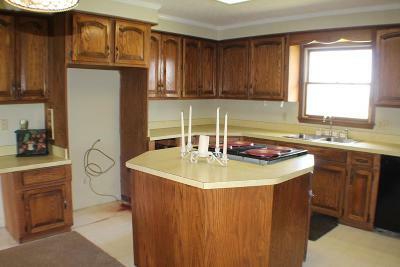 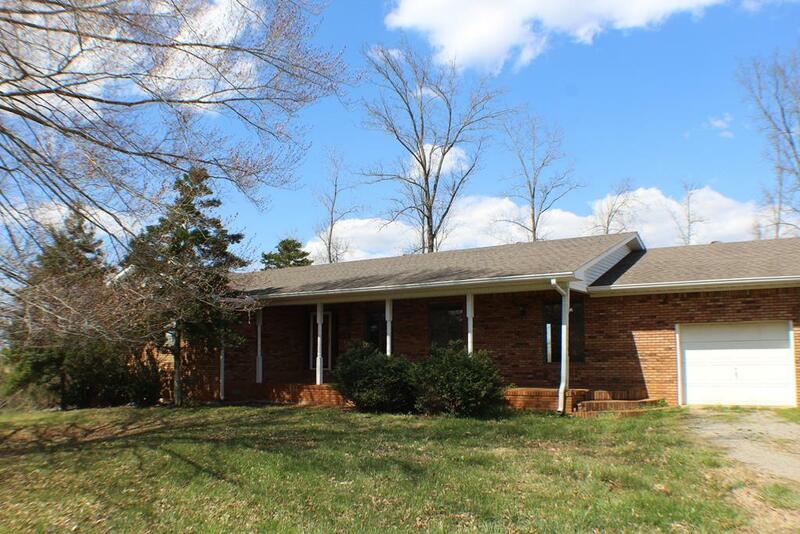 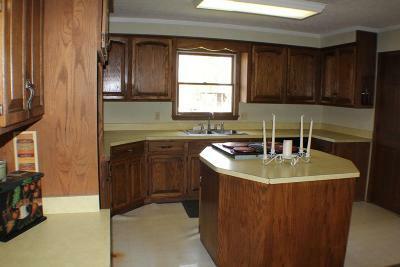 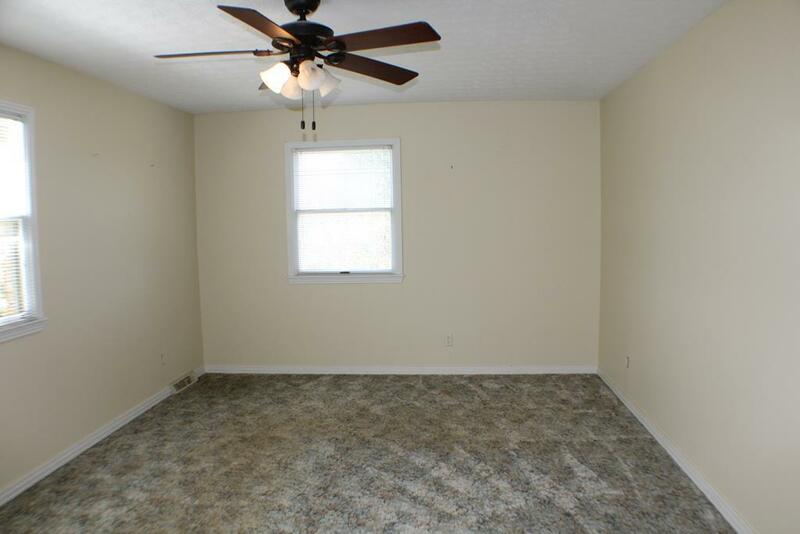 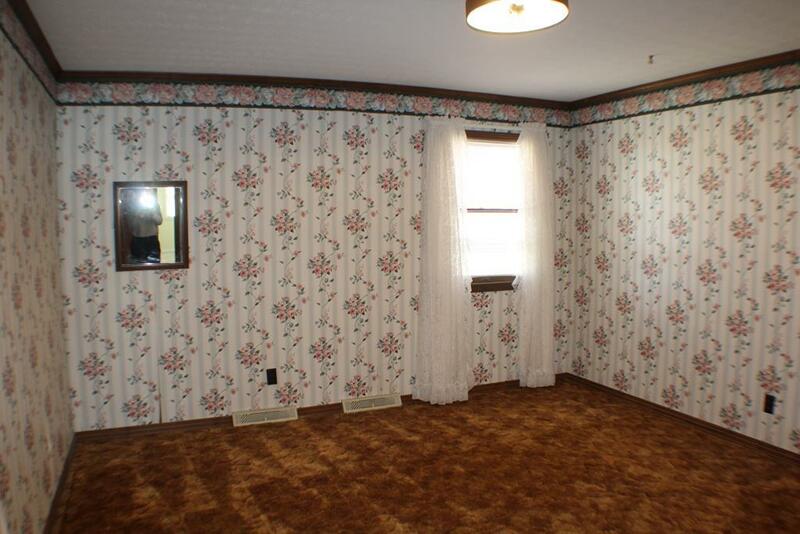 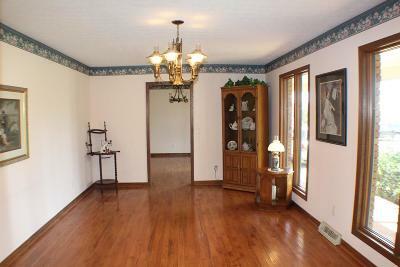 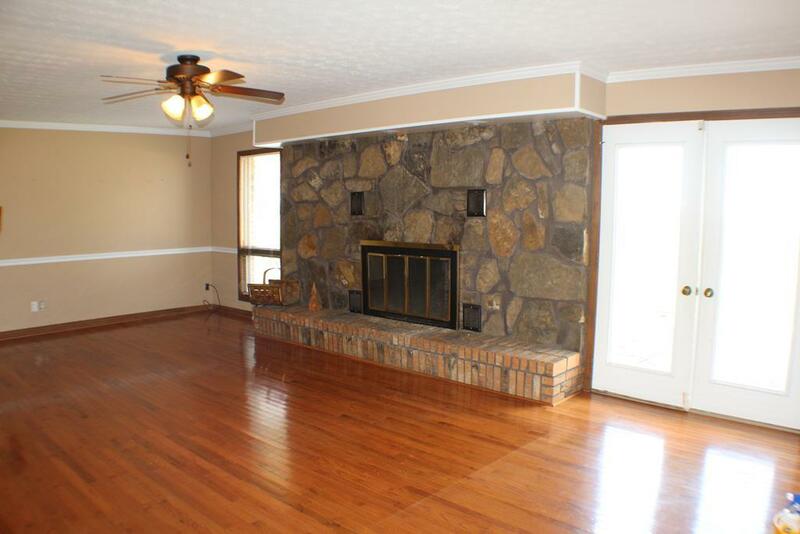 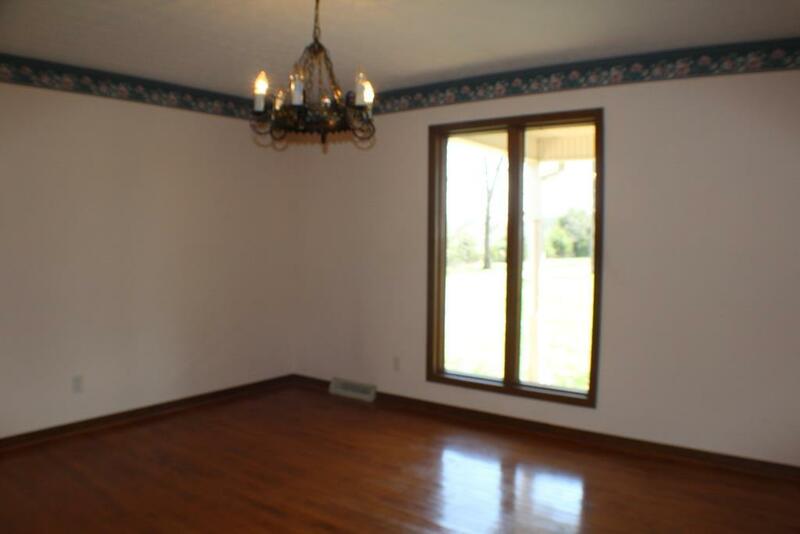 ft. brick home with full basement. 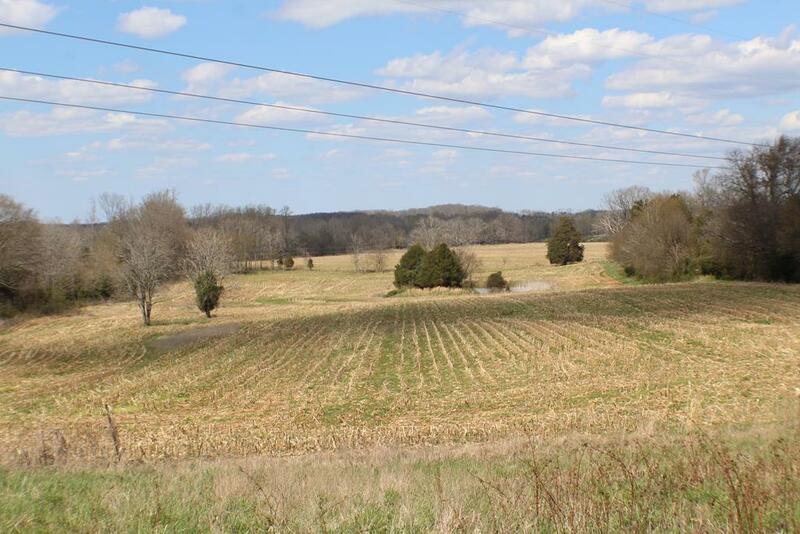 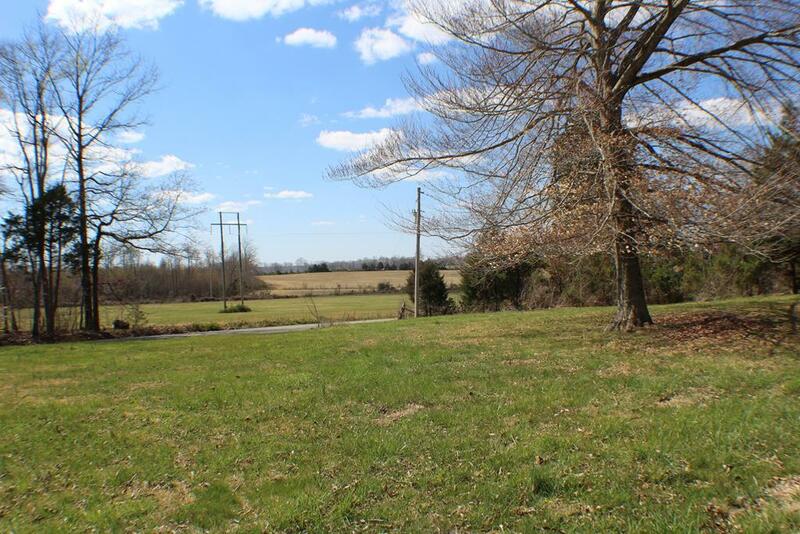 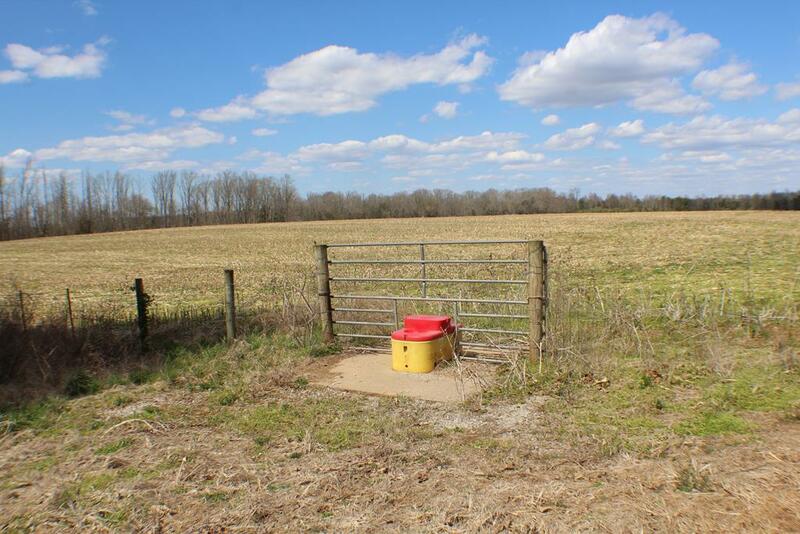 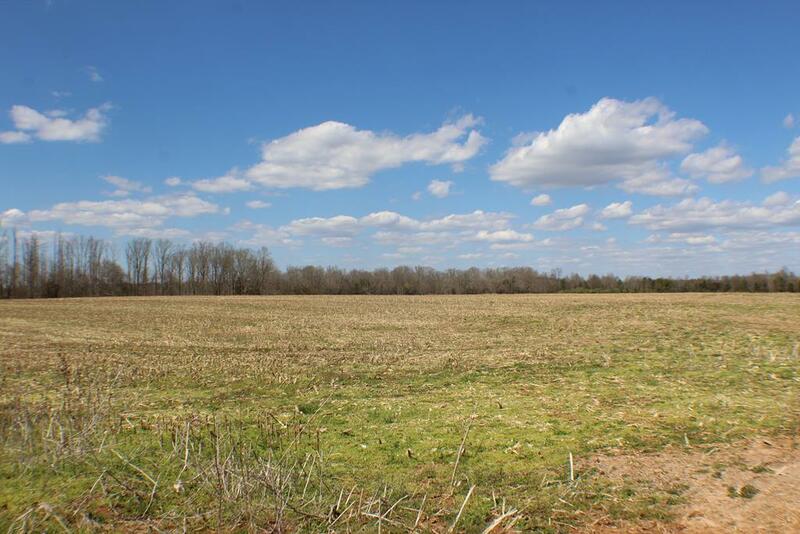 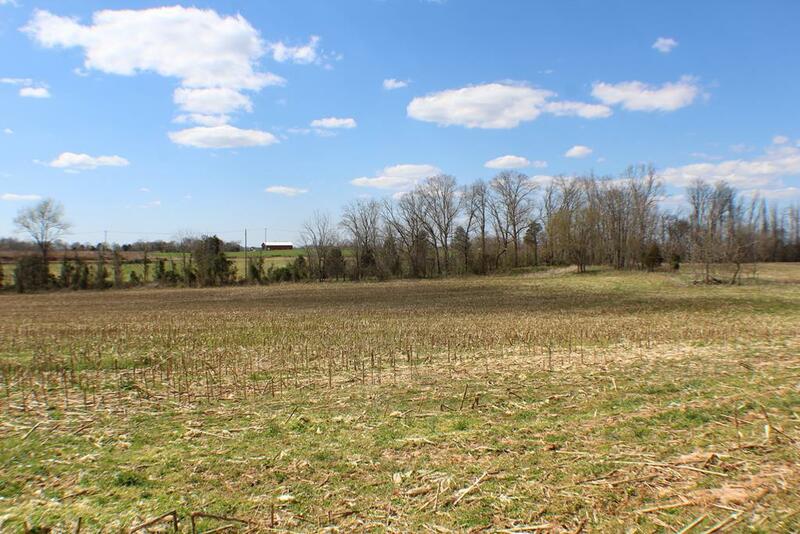 Over 80 acres tillable on this farm with the majority crossed fenced with water feeders for livestock. 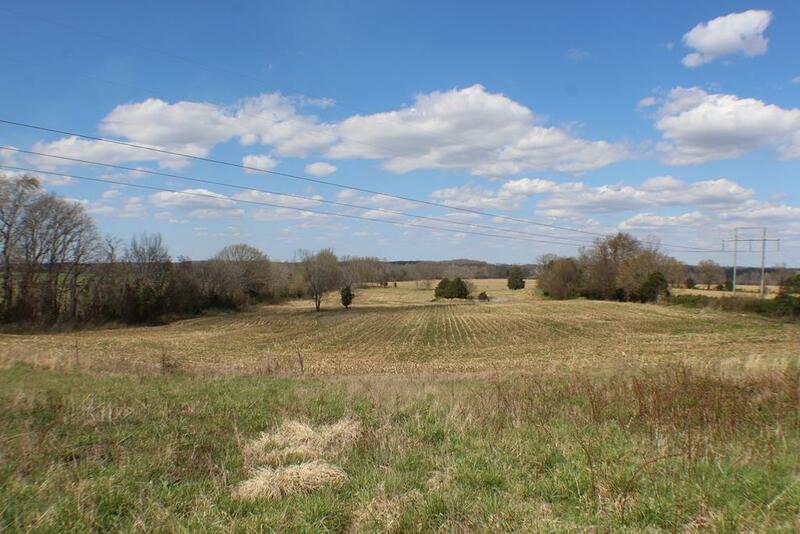 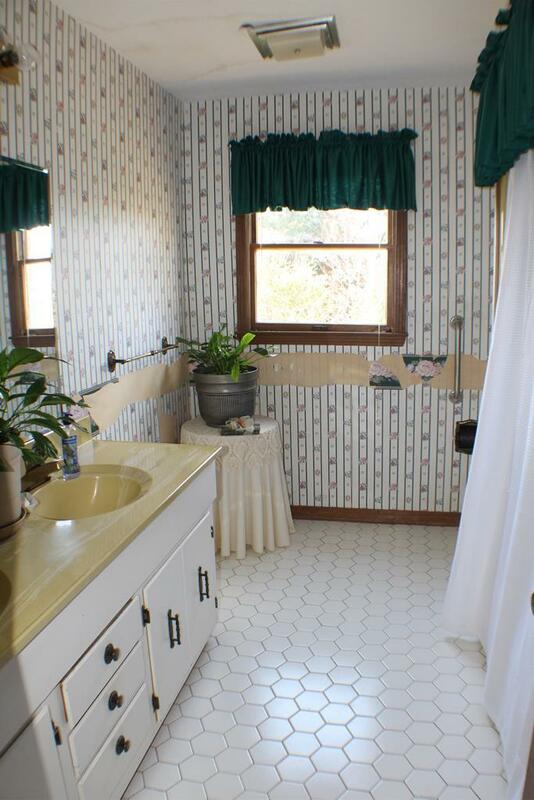 With most of the property being flat it offers many options such as development, farming, or homesteading. 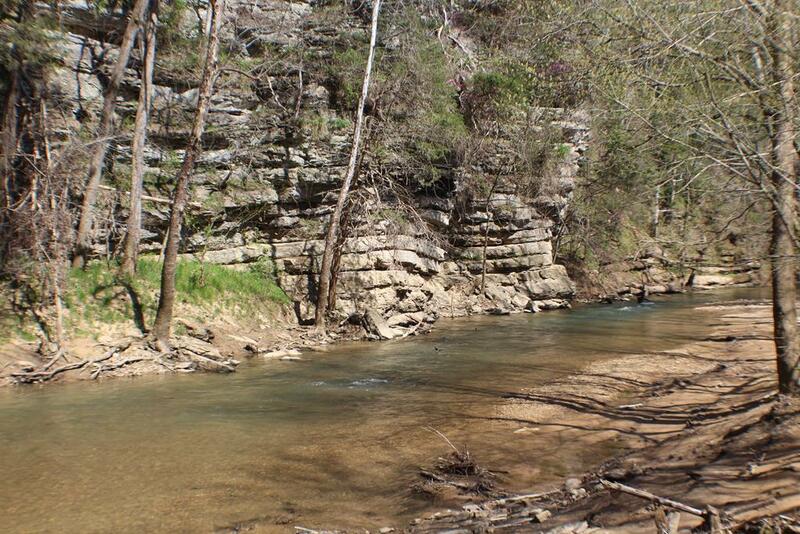 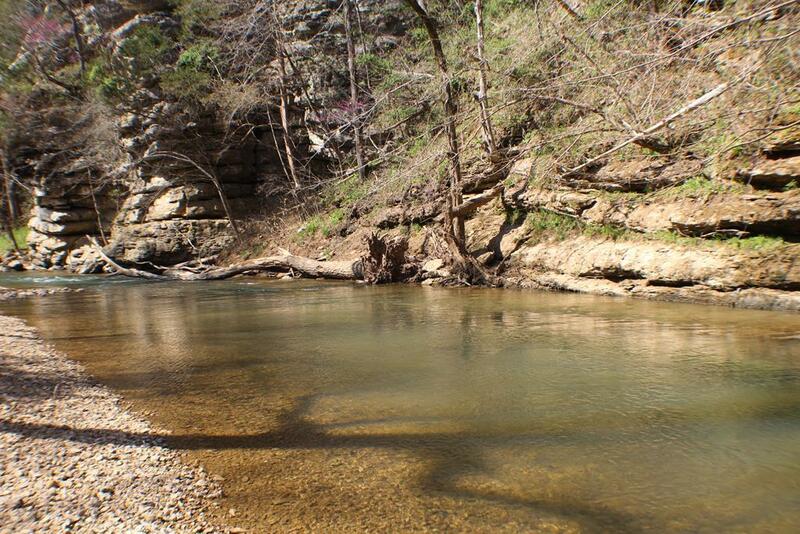 The property is bordered by approximately 2,000 ft. of Spring Creek on one side and year around smaller creek on the other. 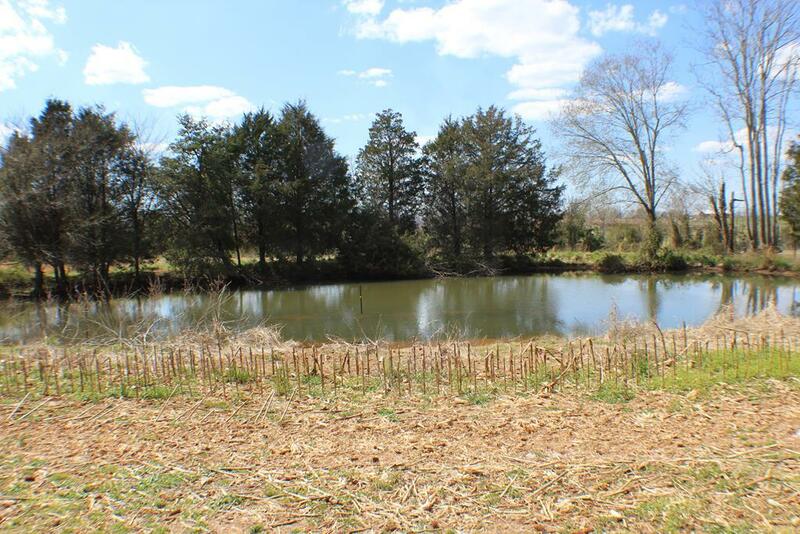 The property also has a pond which stays full year around. 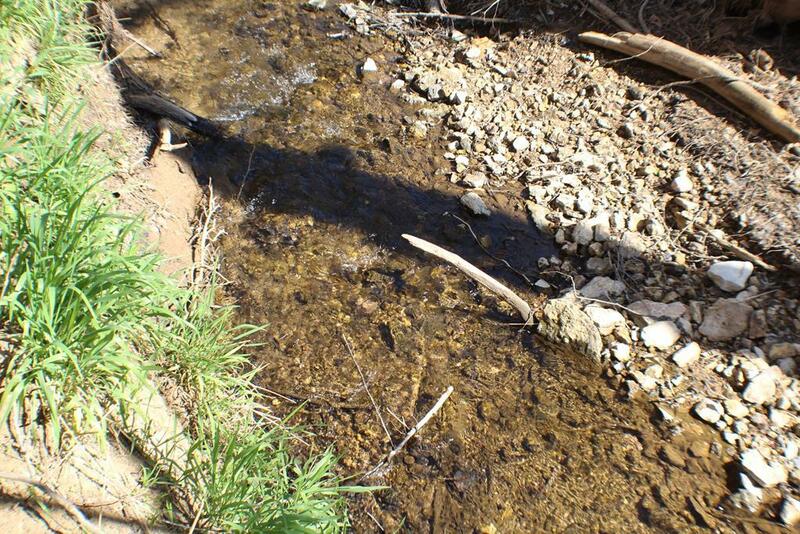 With these sources of water available the options are abundant. 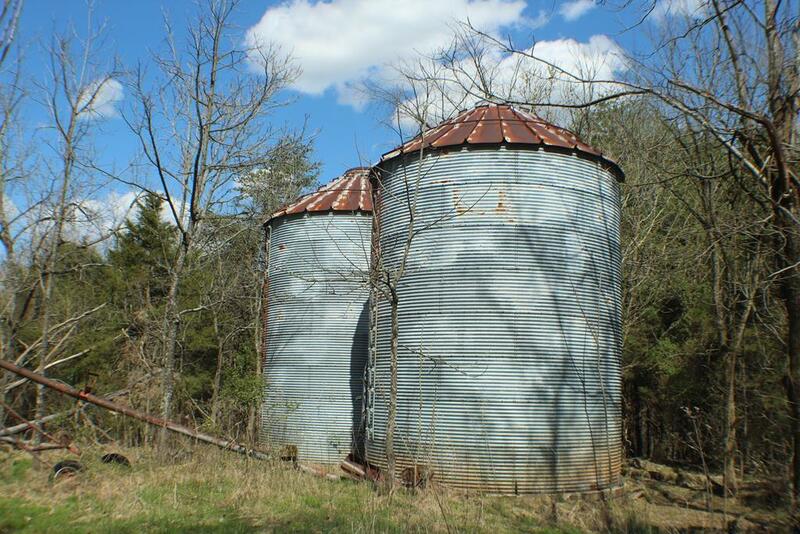 2 grain silos are available for those wishing to store corn, soybeans, etc. 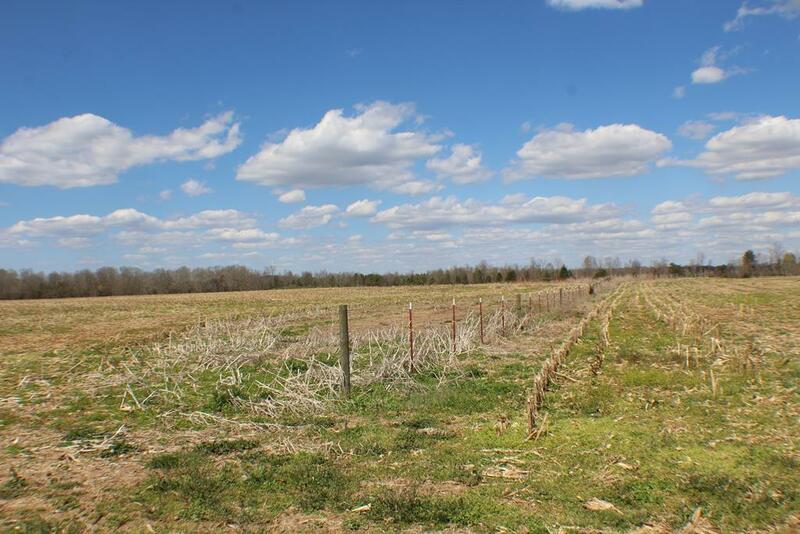 The soil is some of the most fertile in the area and grows great pastures for cattle farming. 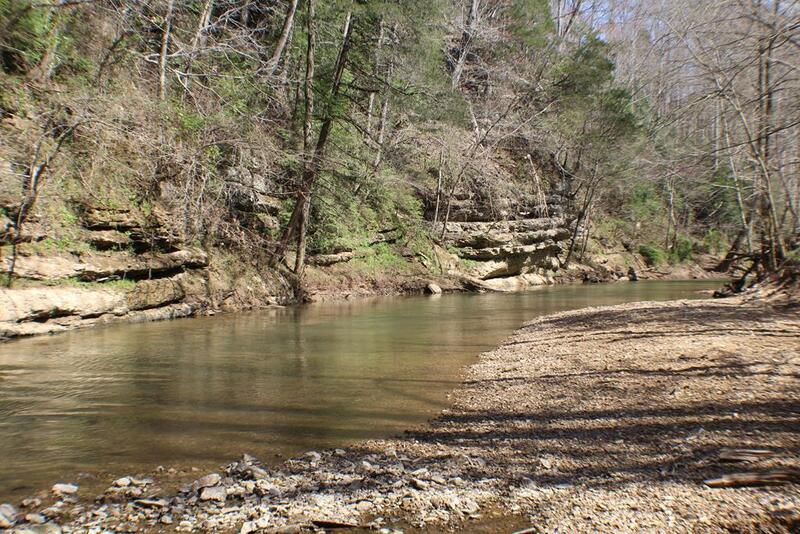 Deer and Turkey abound on this space and is perfect for hunting. With breathtaking views of flat ground, mountains, creeks, and trees the property offers a peaceful environment for relaxing. 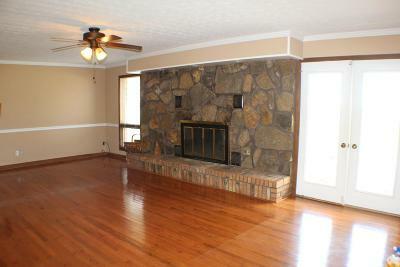 10 miles from the Cookeville square and 8 miles to Tennessee Tech University.